At Masterpac, corrugated metal gaskets can be manufactured as per Global standard and also as per customer specific requirements. The substrate geometry promotes recovery and resilence through thermal cycles and extended service life. Corrugated metal gasket is an excellent choice for pressure classes 150 and 300 ASME B16.5 flanges where available load is minimal. 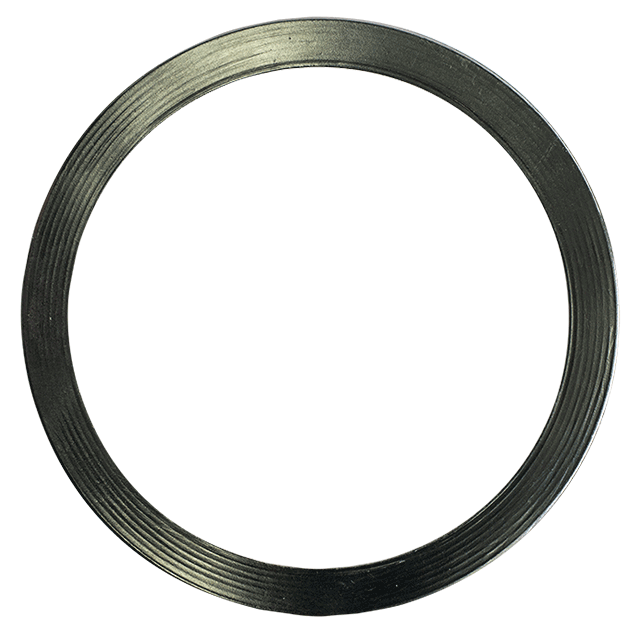 A plain corrugated metal gaskets have been available for many years. A development of these is to incorporate a filler of gasket material, usually graphite or PTFE, into the corrugations. Masterpac's CMG is a high performance gasket for standard flange or heat exchanger application where low bolt load is present or where high gasket stresses are available.